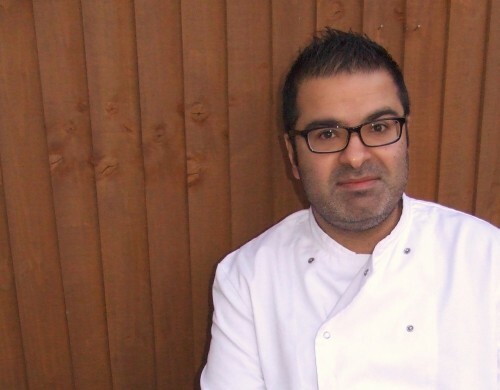 Celebrity chef Gurpareet Bains, the agency client and guest blogger, featured prominently in the Mail Online this weekend, it emerged this morning. Bains, whose fans include Gwyneth Paltrow and Goldie Hawn, revealed how food can be an effective method of treating PMS. He said using specific herbs and spices in abundance can relieve symptoms such as tiredness, mood swings and headaches. The revelations feature in Bains’ bestselling book, Indian Superspices, which provides lab-inspired recipes to counteract hangovers, colds and insomnia. Journalist Sarah Stacey, who wrote the article, said: “My colleague Victoria, who suffers from PMS, trialled Bains’s soothing salmon and juniper berry curry which is made with anti-inflammatory spices such as fennel, juniper berries, chilli, coriander and cumin, as well as his ‘no-more-headache baked beans’ flavoured with nigella, which has analgesic properties. 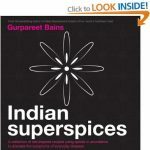 Indian Superspices is available from Amazon, here. Complimentary media copies of Indian Superspices can be obtained through Palamedes PR. Contact Palamedes PR on 0203 1027935 for your free copy. Read Gurpareet’s latest blogs on the Palamedes PR blogs.